Nathan, a Mebane, NC native, serves as Director of Development for the Lundy-Fetterman School of Business. He received his undergraduate degree from Campbell University in 2007 and his master’s degree from Wake Forest University in 2012. 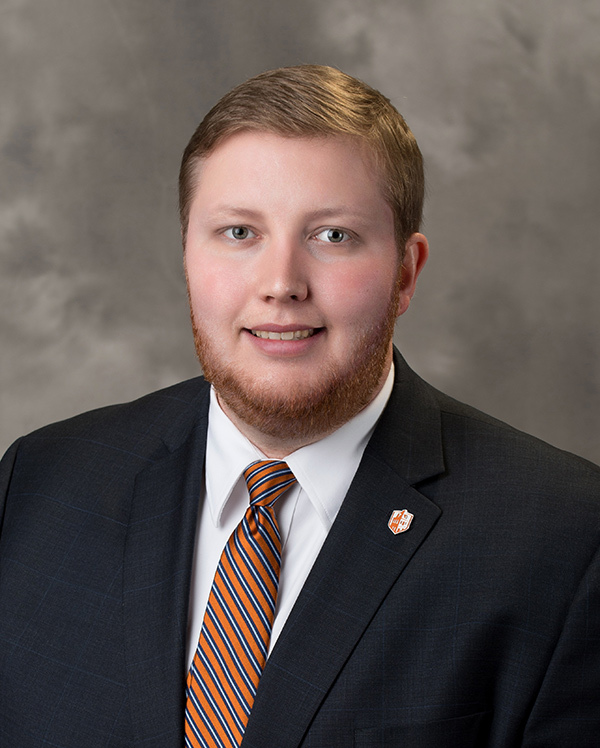 In 2013 Nathan returned to Campbell to work in the Undergraduate Admissions Office where he served most recently as Assistant Director. He and his wife Kristin, a 2008 3/2 Campbell graduate, live in Raleigh, NC.